It’s not every shopping center where you can admire a Frank Stella while browsing for shoes, examine an Andy Warhol while restocking your accessory drawer, or get up close to a Michael Craig-Martin when looking for makeup. But then again, NorthPark Center isn’t like any other shopping center. 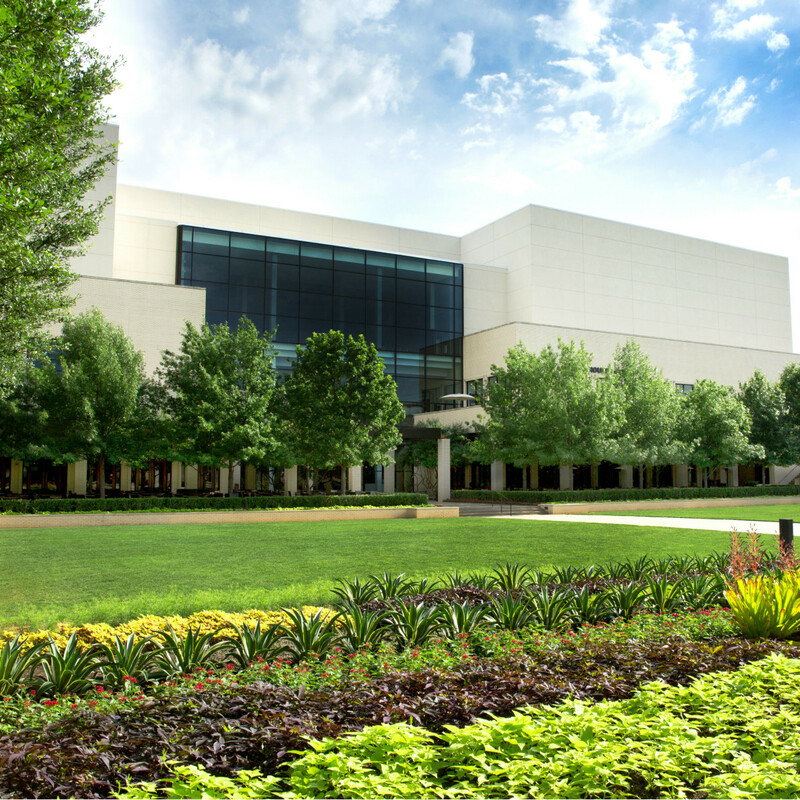 NorthPark is known for its internationally acclaimed collection of 20th and 21st century works, and it’s long been a tradition to view iconic works while walking the mall, beginning with the installation of the Beverly Pepper sculpture Dallas Land Canal and Hillside in 1971. Just as its stores are carefully curated to offer patrons the best and brightest in fashion and home brands, NorthPark’s collection of world-class art continues to grow and evolve as the years go by. 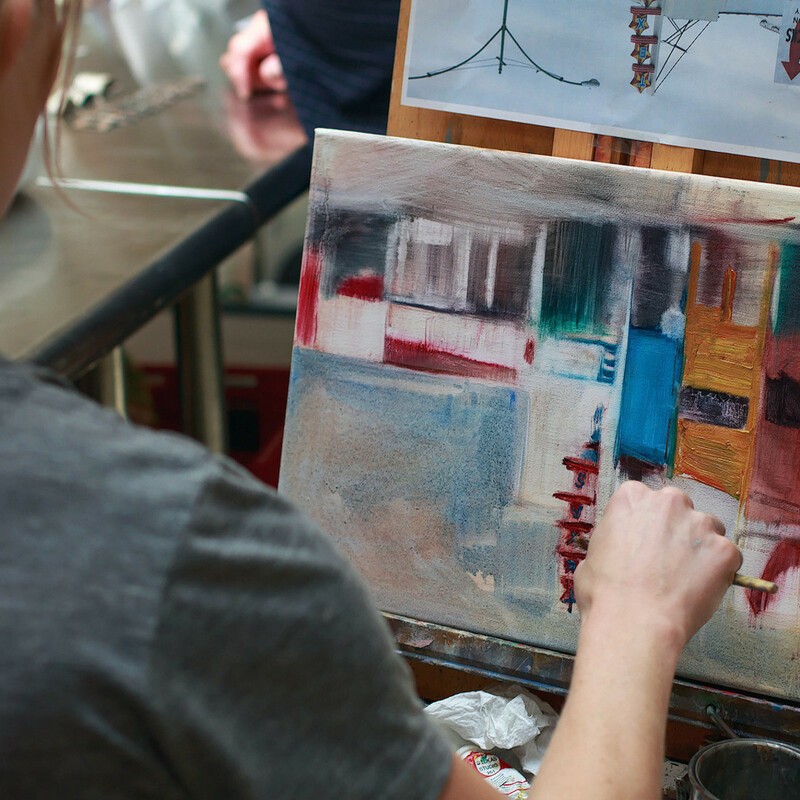 Like her parents Raymond and Patsy Nasher before her, owners Nancy Nasher and her husband, David Haemisegger, have continued the tradition of bringing art to public spaces. 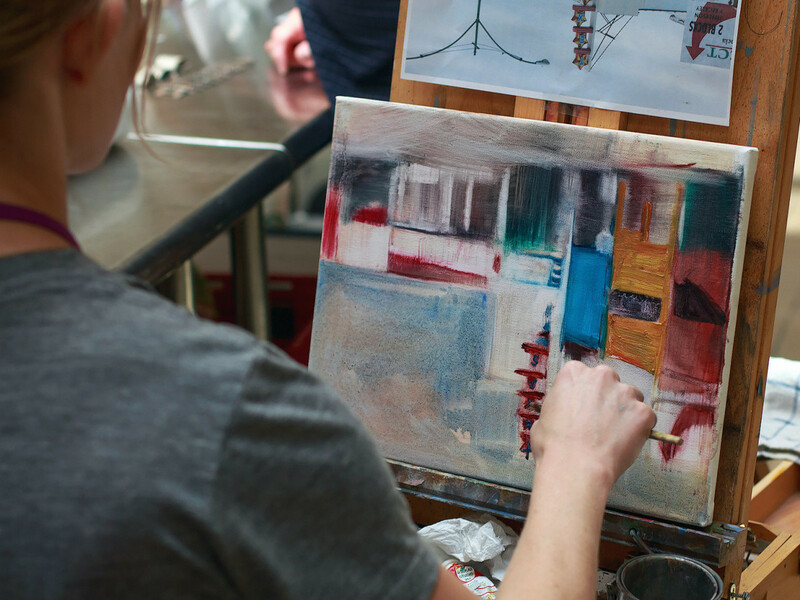 Explains Nancy, “Supporting local arts organizations is supremely important, of course, but placing art in public spaces, where people conduct their daily lives, has the potential to reach much greater numbers. 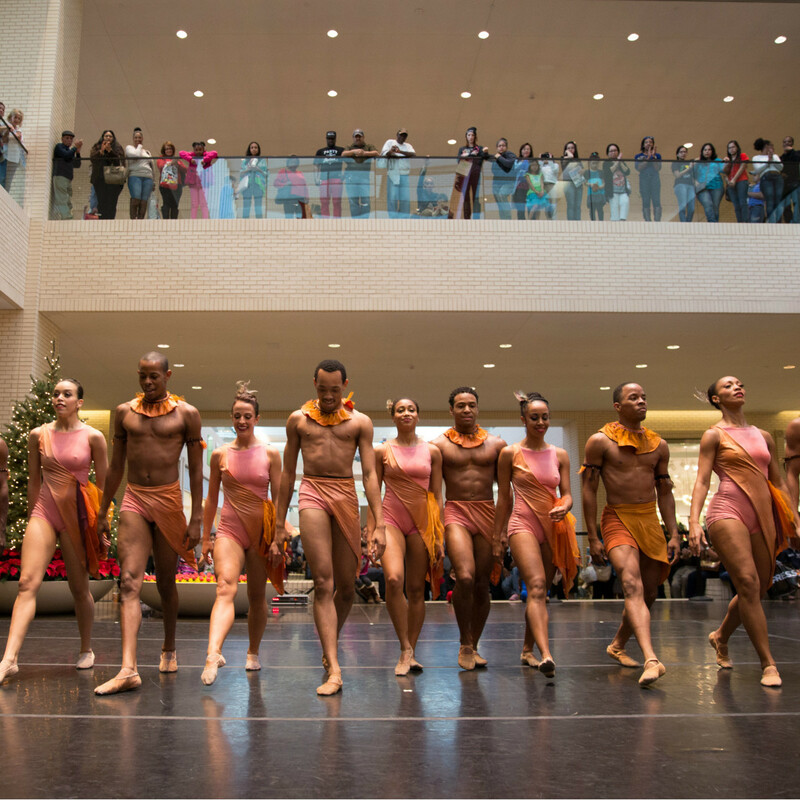 The number of people that see art at NorthPark each year far exceeds the most visited art museums in the world. In addition to pieces from the owners’ personal collection, visitors can also currently view artwork from the Raymond and Patsy Nasher Collection (Nasher Sculpture Center), Louis Vuitton Foundation, Crow Collection of Asian Art, and Goss-Michael Foundation. 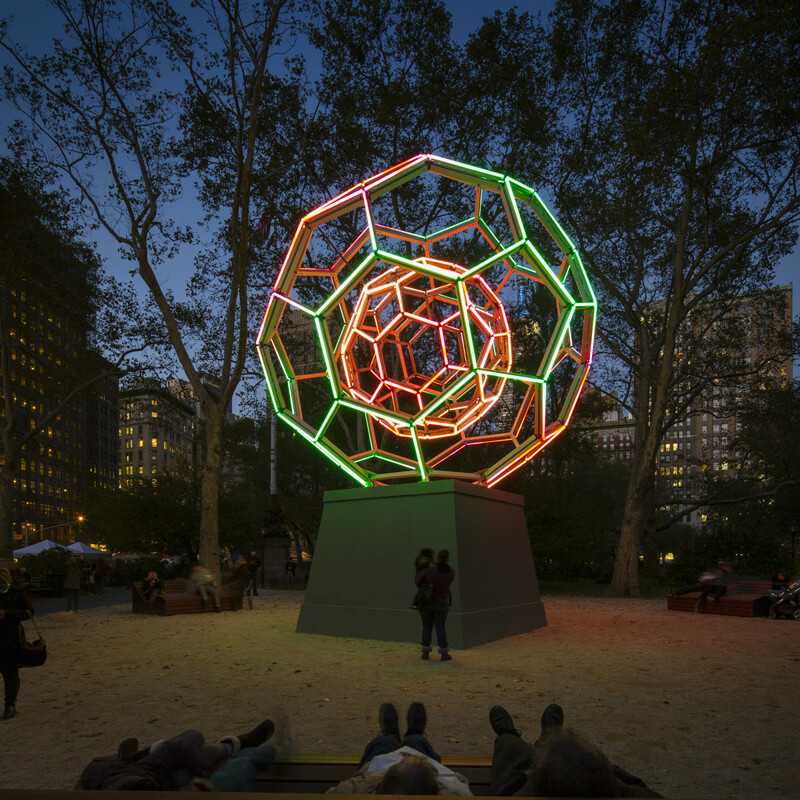 Joining these pieces on November 4 is Leo Villareal’s illuminated sculpture Buckyball. An earlier version of the piece was commissioned for Madison Square Park in New York City, and it is now a part of the permanent collection at the Crystal Bridges Museum of American Art in Bentonville, Arkansas. 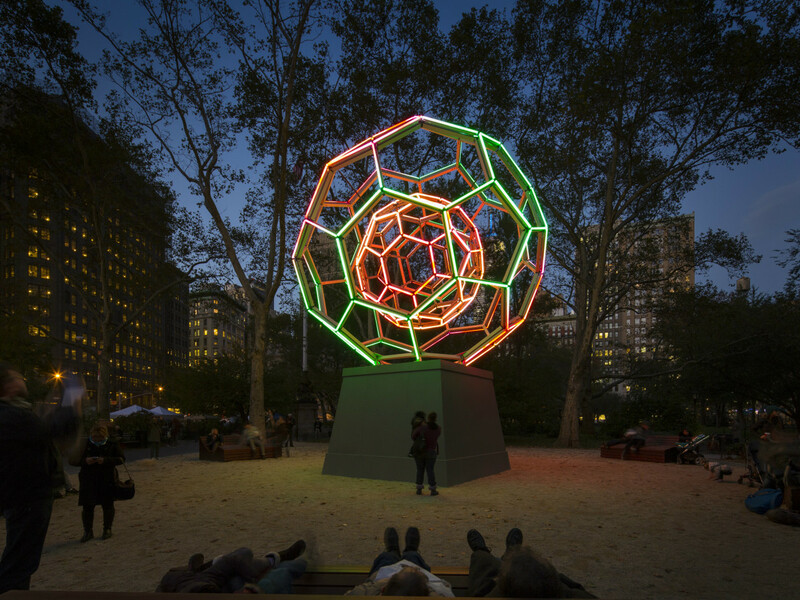 The 30-foot-tall, site-specific sphere comprising 180 LED tubes will remain on view for years to come. 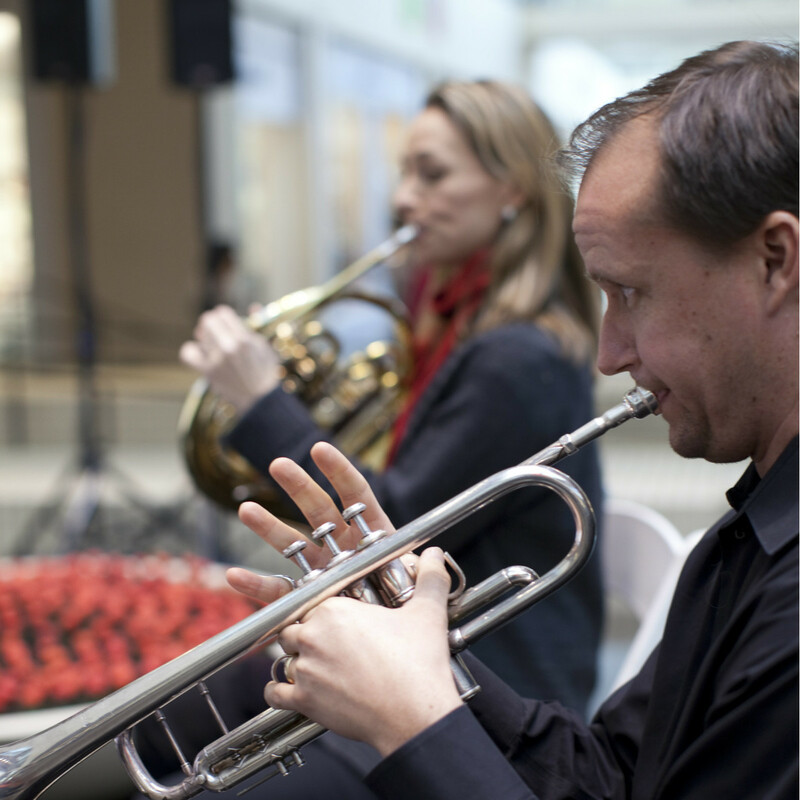 To further celebrate their commitment to the arts and an ongoing relationship with the Dallas Symphony Orchestra, NorthPark is presenting a free concert in the CenterPark Garden with the DSO this Saturday, October 17, at 7 pm. 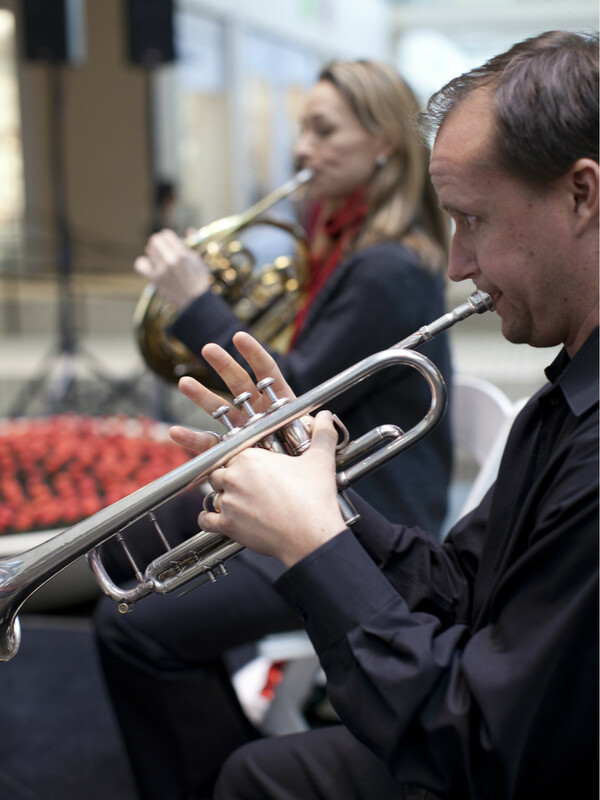 Guests are invited to bring a blanket to enjoy the sounds of Mozart, Bernstein, and Beethoven's magnificent Fifth Symphony conducted by Jaap van Zweden and Karina Canellakis. 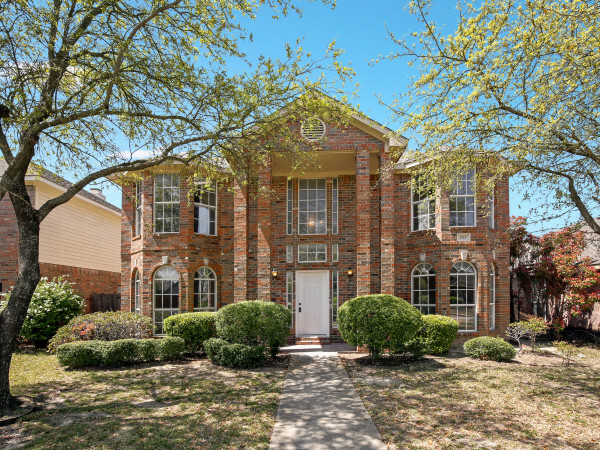 On Sunday, families are invited back to CenterPark Garden for “ARTROCKS!,” a hands-on art making event led by notable North Texas artists. 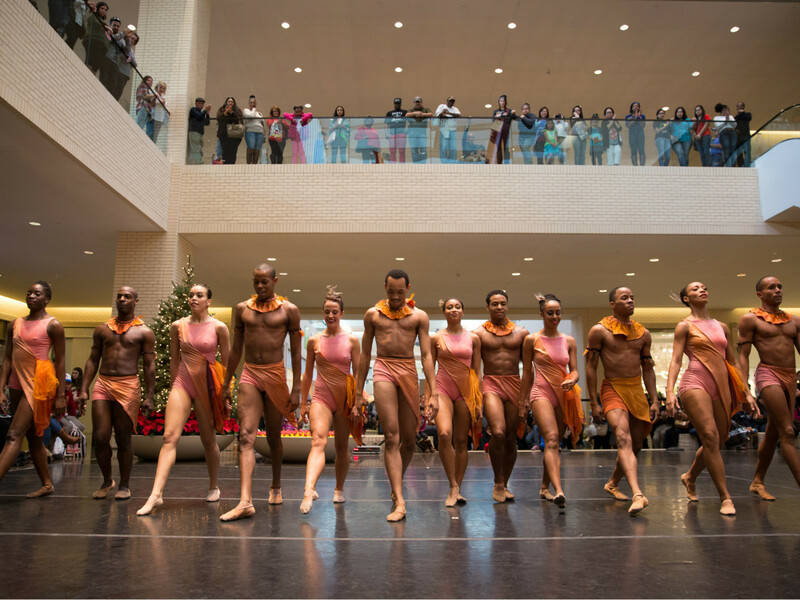 The event will take place from 1 to 4 pm and also features a performance by Gravity Feed and the Dallas Ballet Company. 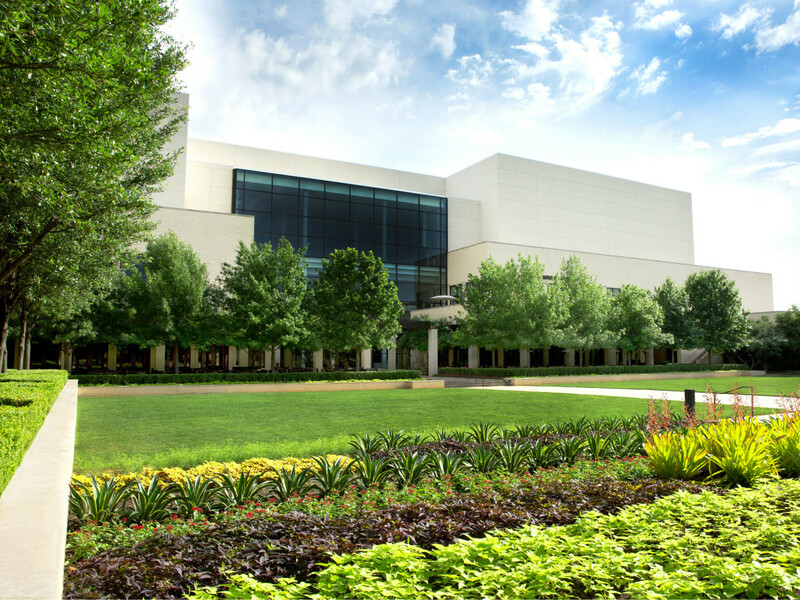 For more information on NorthPark and its 50th anniversary events, please visit the center’s website.